Top100GolfCourses.com, an independent website dedicated to the best golf courses in the world, has named Nicklaus Design’s Patagonia Virgin the No. 1 golf course in Chile. Patagonia Virgin is part of a new development situated 1,000 kilometers south of Frutillar, in the Los Lagos region. The ambitious project conceived by businessman Jaime Said is set to put the sparsely populated region of Patagonia firmly on the South American golfing map. Patagonia Virgin is an upmarket residential complex set out on the western shores of Lake Llanquihue, encompassing housing, hotels, shopping and a scintillating new golf course. It is Nicklaus Design’s first golf course in Chile. 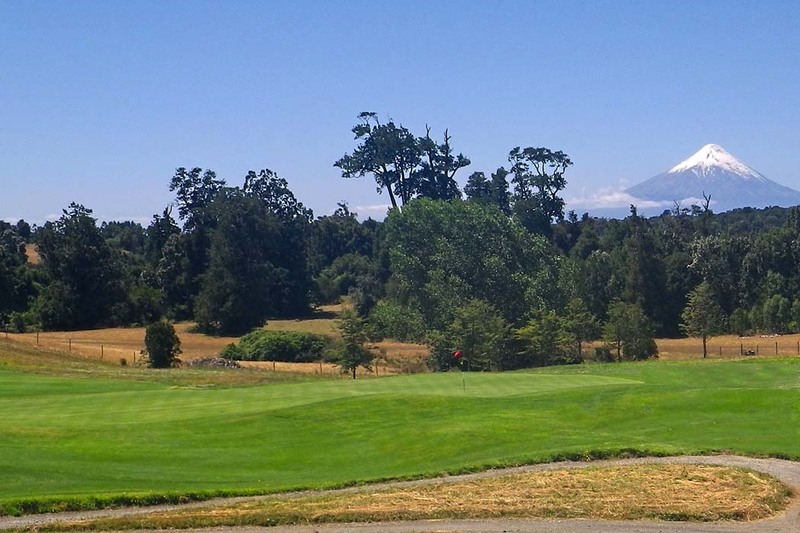 Half of the holes are links-style, with wide fairways, open views and gentle contours, but on several holes the design has taken advantage of several giant native trees with roots—literally and figuratively—that pre-date the arrival of German colonists in Chile in the mid- to late 19th century, giving the course a unique twist to traditional links golf. The other half of the course heavily interacts with the native forest that runs by the west side of the property, most of it with dramatic elevation changes and stunning views. This singular combination on a challenging 18-hole, 7,275-yard course, will make it one of the best in the world when all 18 holes open for play. Nine holes are open currently.